As supplied in TSWL-1 Wildlife Kit. 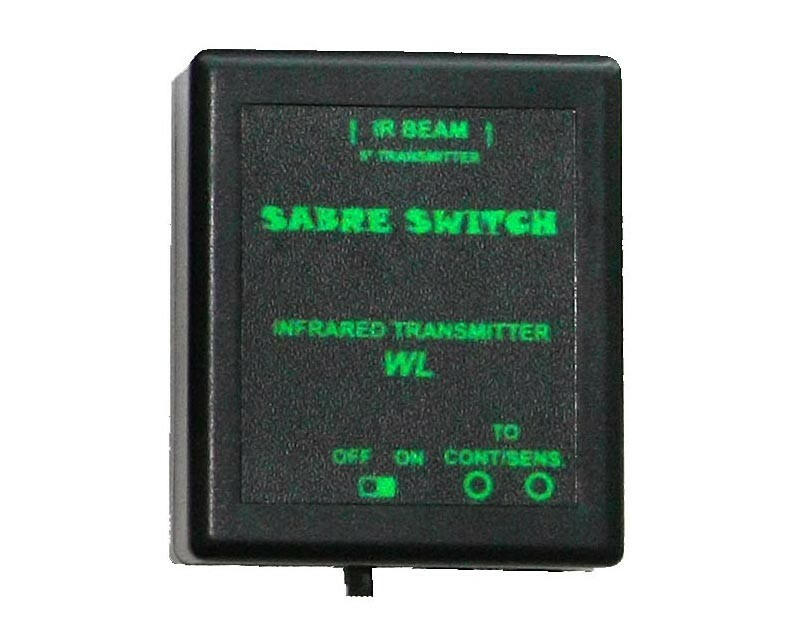 The Trigger Smart IR Transmitter is designed to function as part of the Trigger Smart system, in concert with a control unit and an infrared receiver. The transmitter projects an invisible infrared beam up to two metres to a receiver unit (available separately), allowing a camera to be triggered when the beam is broken. Such systems are ideal not only for unattended wildlife photography but also for small-scale action photography, such as photographing water drops, bouncing balls, falling items and similar.